Over the past two months, about 350 coders have been preparing intensively for the much-anticipated annual Code::XtremeApps:: (CXA) hackathon. This year marks the 11th edition and it will revolve around a Smart City theme, focusing on the sharing of Internet of Things (IoT) sensors and data. 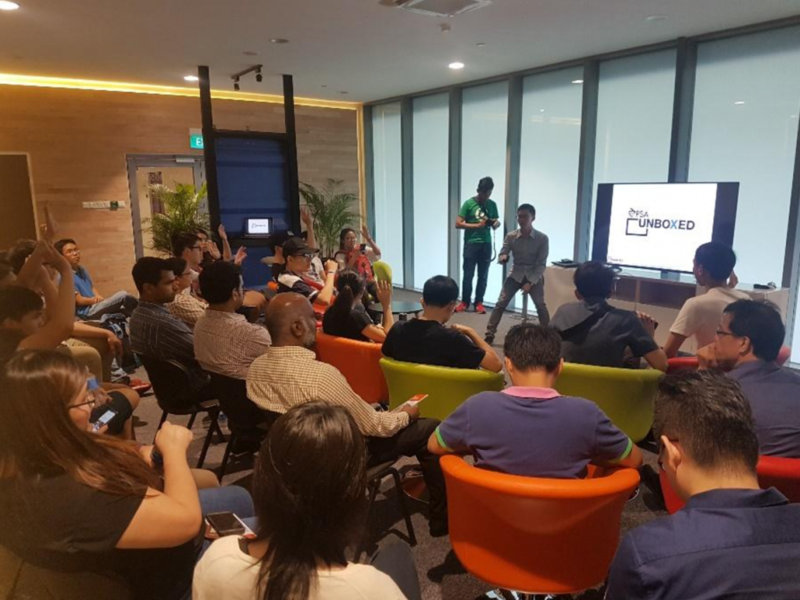 Jointly organised by the Infocomm Media Development Authority (IMDA) and the IT Standards Committee (ITSC), the 24-hour hackathon aims to challenge minds and inspire innovative solutions to solve everyday problems. 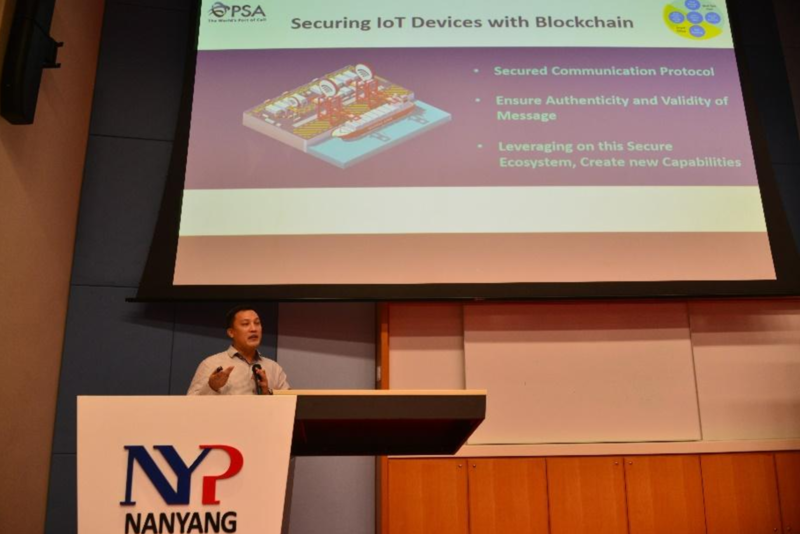 Participants are challenged to solve real problems from organisations across various sectors – namely the Cyber Security Agency of Singapore (CSA), PSA Singapore and Suntec Singapore – through IoT technology and standards. 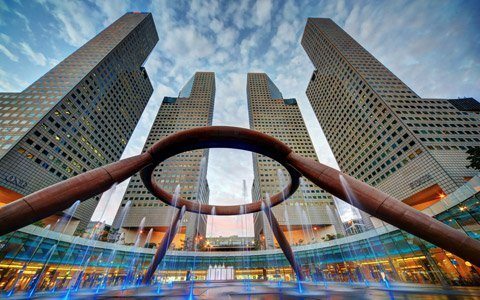 The aim is to discover new and innovative solutions that give them competitive advantage in the business/services that they are operating on, and thus galvanise Singapore to becoming a Smart City. 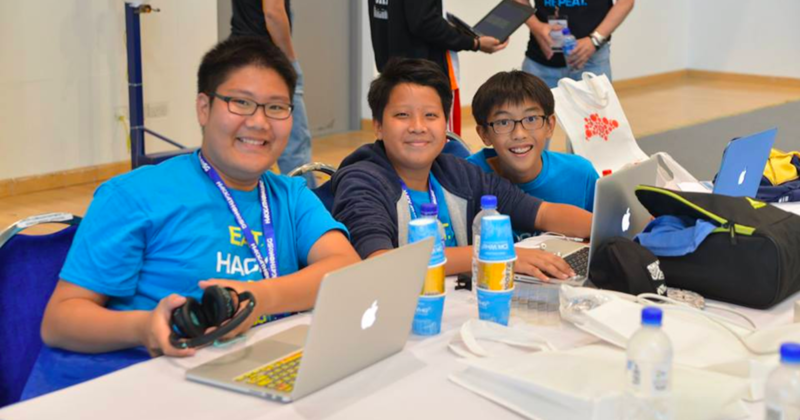 Happening this weekend (July 14 and 15) at the Singapore Management University, the competition will consist of three main tracks – a 24-hour School and Open Category, as well as a 3-hour Junior Category to get the young ones interested and exposed to tech and inventing. 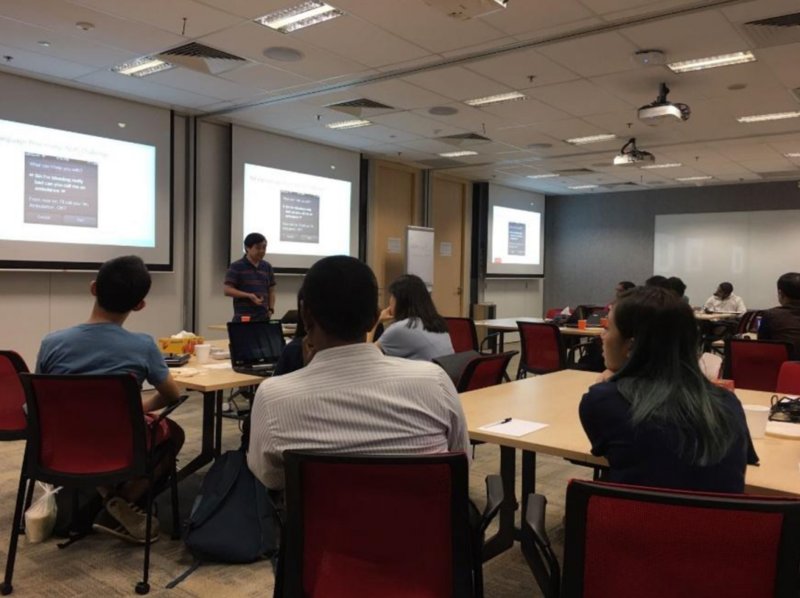 In preparation for the CXA competition, some 176 participants from the School and Open categories attended the OGC SensorThings API training workshop conducted by Nanyang Polytechnic on 17 and 21 June to acquaint themselves with the essentials of this IoT open standard. The 2-hour start-up workshop is designed to get them up-to-speed quickly in using the API through an introductory use case and hands-on practices on developer dashboards and tools, coding, code walkthrough and demonstration. During the workshop, the participants explored the use of the live SensorThings API cloud platform, which helps them to begin ideation and experimentation of their hackathon solutions. 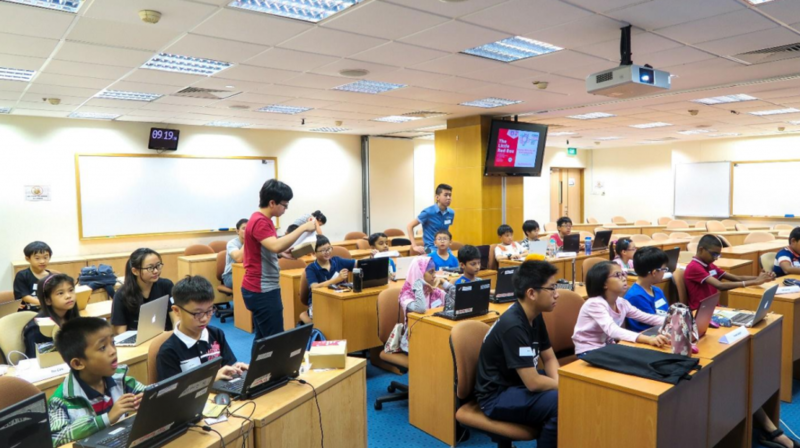 Additionally, a total of 36 participating teams of the Junior category were given the opportunity to attend a workshop under IMDA’s Digital Maker Programme held from 19 to 22 June at the School of Computing, National University of Singapore. The 3-hour session was specially curated to help the young participants get familiar with the competition proper. For the first time, the participants will be using the micro:bit, a pocket-size computer with a series of sensors and actuator modules. They were given sample challenge statements to work on to produce a solution in the form of an interactive and responsive system. During this workshop, conducted by HomeFix and supported by Microsoft, they also learnt to program the various sensors and actuator modules to make simple prototypes. The following week, a total of 14 participants turned up for the Personal Data Protection Act (PDPA) training, which aims to familiarise participants with organisations’ obligations under the Act and what it means by Personal Data Protection by Design in a technical solution. During the sharing session, participants learnt the basics of Personal Data Protection, such as its importance to businesses and what it governs. Participants also learnt about incorporating the Data Protection obligations into the design and development of their technical solutions. On July 3, a total of 20 participants had turned up for the Oracle Code CXA 2017 workshop. The workshop was catered for developers and innovators to share how to develop modern cloud native applications with Docker and how to deliver business insights from sensor data with modern analytics toolset. 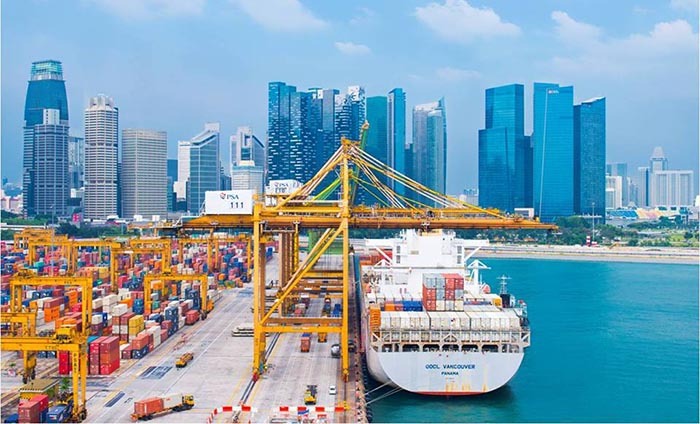 Most recently, the participants embarked on a PSA port tour on July 4 so that they can get acclimatised to what the port business is all about. As a world-class port, PSA embraces technology to seek to overcome challenges and improve their workflow. 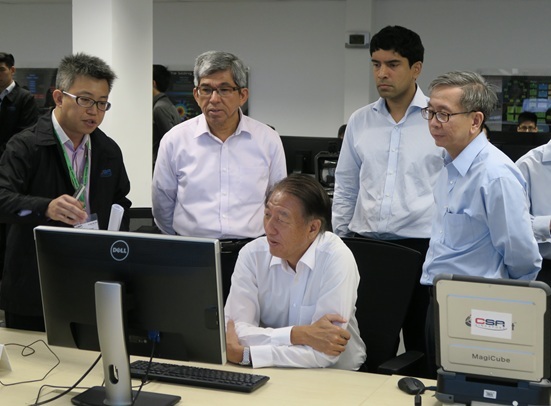 “In an industry where competition is ever-present, and with limited resources in Singapore, technological advancements are not just a novelty, but a necessity, to allow us to maintain high service and safety standards, while making efficient use of our resources, staying one step ahead of the competition,” said PSA’s Head of Infocomm Technologies, Mr Lawrence Ng. Participants who visited the facility got to see existing automated machines in action, as well as check out their Maintenance Base, which contains the various components and spare parts for all our equipment, big and small. “In the port that never sleeps, keeping our machinery in good condition is crucial, and this is where our engineers get the necessary inventory for maintenance and repair works,” said Ng. The final segment of the tour allows participants to step foot into their PSA Living Lab and unBoXed venues. These environments are where innovative ideas that bring value to PSA take shape, from conceptualisation to prototype testing. 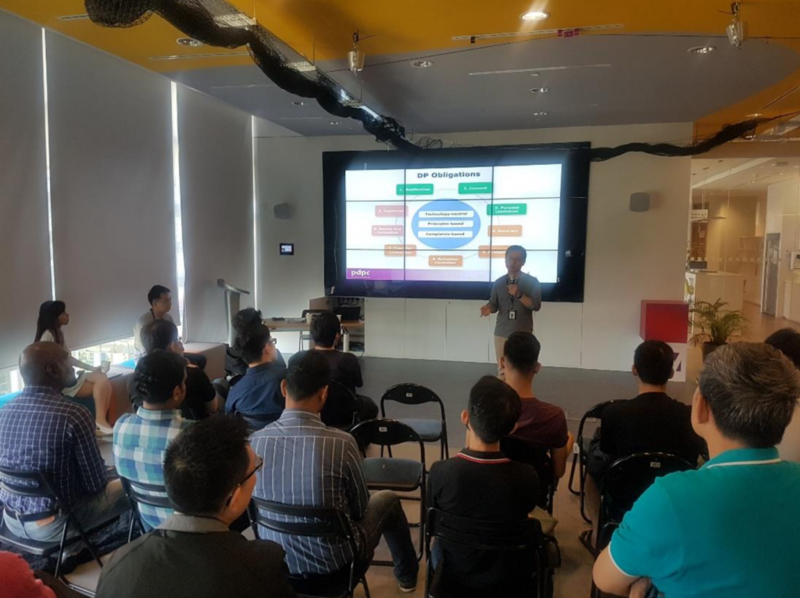 In conjunction with the training workshop, briefing and Q&A sessions on challenge statements were also organised to help teams better understand the competition tasks at hand. What’s different about the hackathon rules this year is the challenge statements are released 6 weeks prior to the 24-hour final hackathon so that participants have the opportunity to develop better and more complete solutions for this challenge. Fleet management – Propose a solution using sensors and wireless IoT to gain greater visibility in fleet management such as vehicle status and preventive maintenance, and speed tracking; as well as develop a web portal that helps to monitor and achieve the desired outcomes. Hot desking for a smart office – Develop a mobile app to assist with booking of shared resources such as desks, meeting rooms, phone booths, and discussion areas. This will greatly improve staff productivity and ensure shared resources are utilised in a more efficient manner. Securing IoT devices with blockchain – To develop a prototype of an ecosystem of IoT devices using Blockchain technology to perform secured communication in a distributed network to ensure authenticity and validity of message passing. Using Blockchain to validate an IoT device’s identity in this network can ensure that no IoT device can be tampered with. Smart inventory and asset management – To propose a solution using sensors and wireless IoTs to connect and collect information to better manage physical inventory and asset. To develop a web-portal front end that supports the desired outcomes. On the day of the hackathon, additional requirements to the challenges (aka the “twists”) will be announced to keep the teams really busy during the 24 hours. Information and services interoperability is key to unlocking the full potential of IoT as we drive towards our vision of a Smart Nation. This is why the participating teams of CXA 2017 are encouraged to demonstrate the application of IoT standards to enable sharing of sensor data and seamless connectivity of IOT applications to address real-world industry challenges. We are only a day away to the IMDA hackathon and we sincerely look forward to the innovative solutions and seeing which teams will be crowned the winner! You can follow IMDA’s Facebook page to get live updates of the hackathon here. This article is written in collaboration with IMDA.